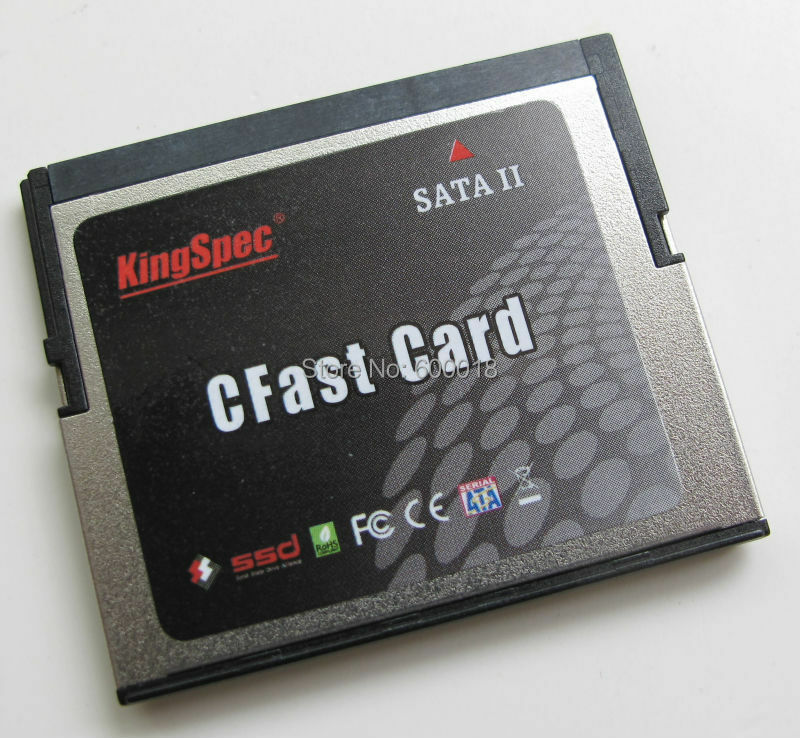 CFast card use modified SATA interface, limiting speed up to 375 MB/s. 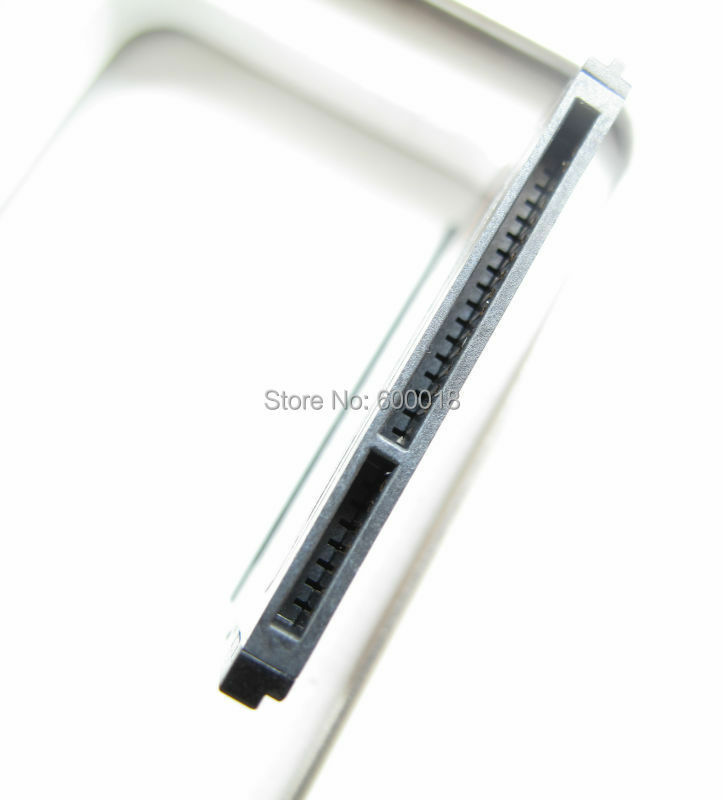 The interface for 7 + 17 pin, among them 7 pin for signal wire, 17 other pin for power supply and control circuit. 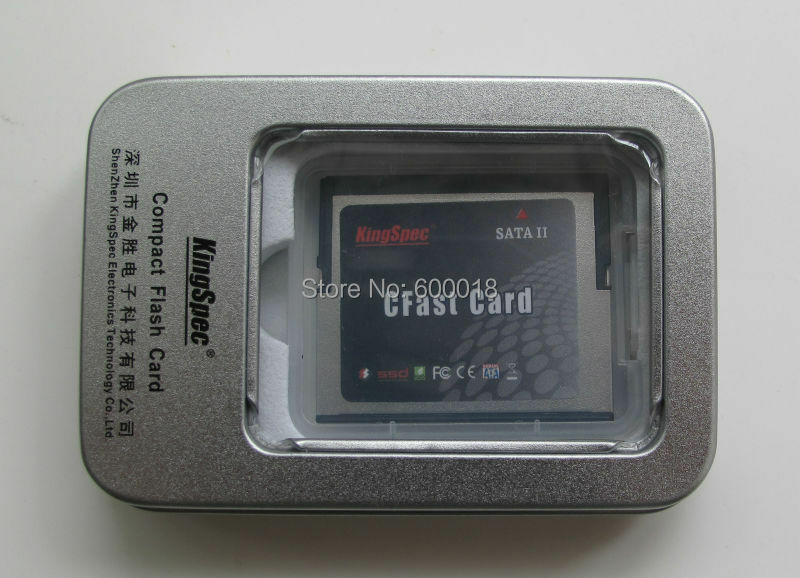 Compatible SATA versions 2.6 standard, backwards compatible SATA I / II CFast memory card, can easily switch to the standard SATA interface, can be called the world\'s smallest SATA solid hard disk. 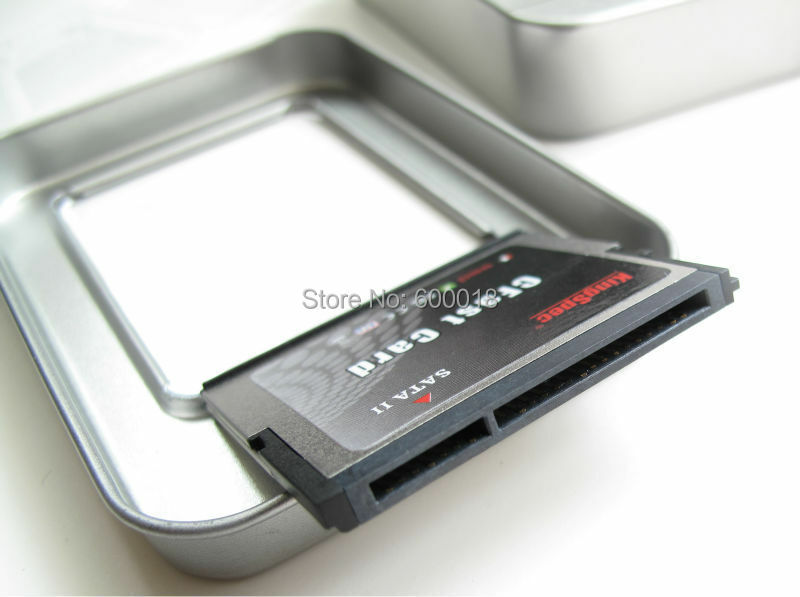 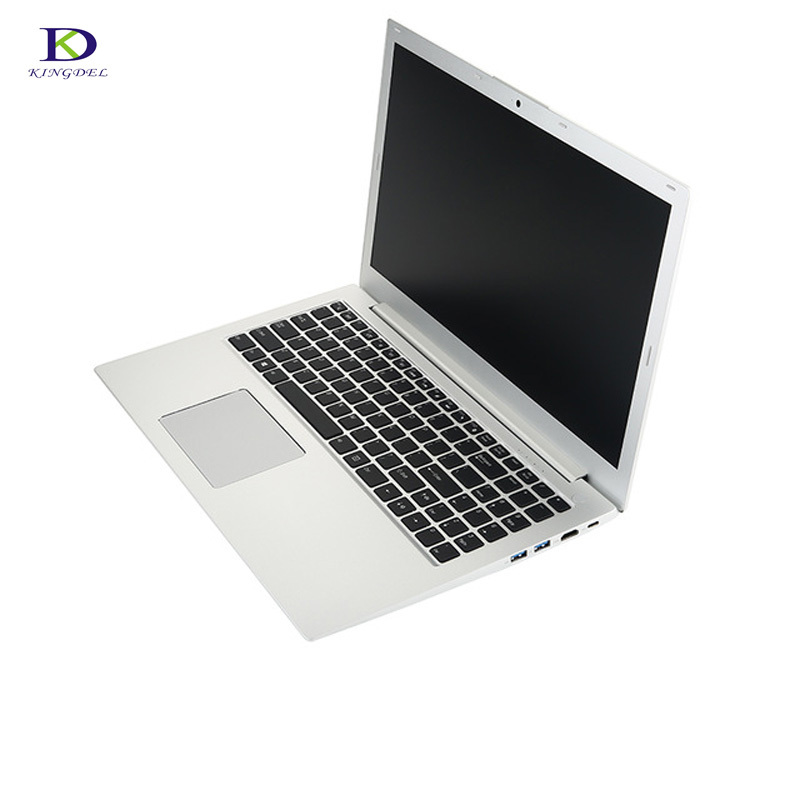 This card is mainly used for SLRS and control main board and other imaging equipment, etc.